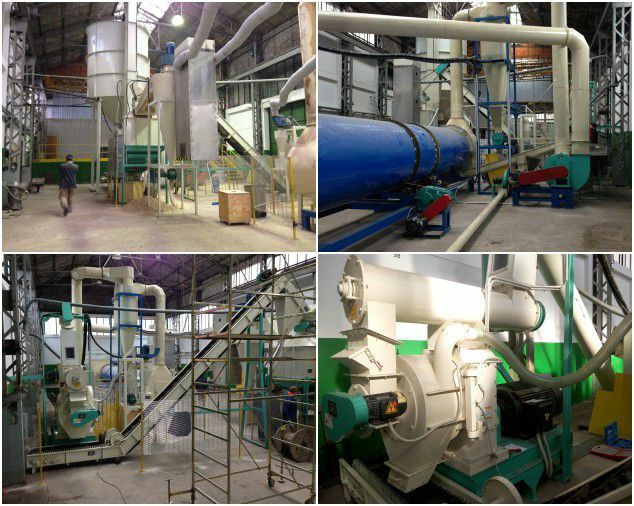 If you are looking for suitable machines for processing hemp straw / stalk into biomass pellets, you are in the right place! 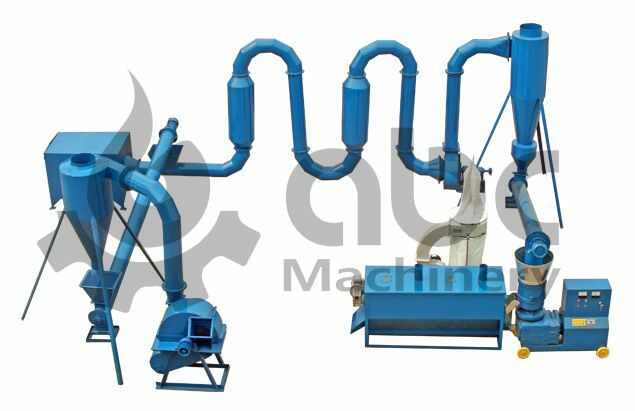 ABC Machinery is a reliable pellet machine manufacturer offering both small and large pellet making machines for biomass straw, grain stalk and wood materials. 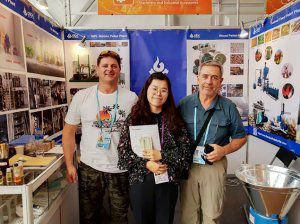 Making the things and the products like biofuel pellets in biomass pellet mill at this time are very easy because of the machines. The machines made the work of the human simpler and much reliable through which we can save our precious time .Through this, therefore, we can earn more profit by utilizing the time in some other prospects which were collected previously from the other projects and the operations because the time is the money so we should have to apply our time in healthy ways to get the proper reward from the applicable time. The product of our concern here is the hemp and the pellets which are produced by complete processing of the hemp and then the pellets are used for the biomass energy gainers operation by different companies and the individual people also. What Is Hemp Straw / Stalk? The hemp is a part of the plant which is present mostly on the northern hemisphere in the world and found in the plant named as "Cannabis Sativa.” This plant has all the features in it regarding the biomass, and the energy booster supplements are also the part of the plant so that the particular things like the hump can be evaluated by the plant about which we have discussed earlier here. The plant has the hump which is the biomass and more clearly a supplement which is used to make the sure mass gainers and the other products. 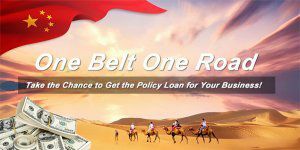 The proper use of the machinery and the work force which is always helpful in taking the product to the market and the other related functions can also be evaluated by the company and the workers collectively. The hemp straw pellets or briquettes are made and designed by the compressing of the hemp plant stalk / straw. The pellets are the small particles while briquettes are large stick or rod. Both pellets and briquettes are made through the proper extruding of the hemp straw. The plantation hemp is the biggest issue for hemp straw pellets manufacturing production, covered by the laws restricting the growth of marijuana . In fact, hemp and marijuana is not the same plant. The THC content of industrial hemp is very little. In some countries such as UK, growing hemp is currently legal but you can only grow hemp if there is a suitable processor to take your crop. 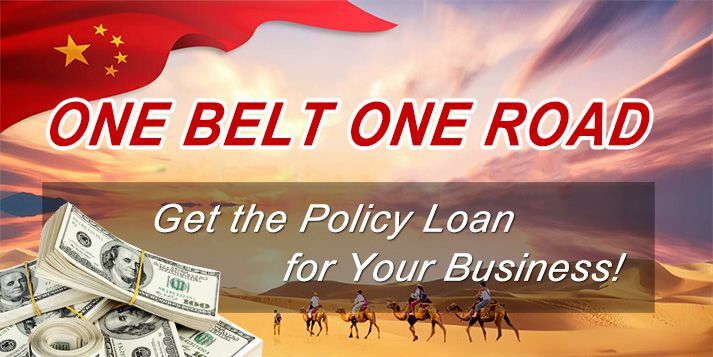 There are various devices used in all over the world to make hemp straw pellets which are described as under here to get the final or the end product which can be then easily produced and sold by the companies and the hemp mills. 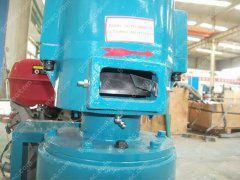 The pellets can be produced by the machine which is enabled below for the evaluation of the customers. 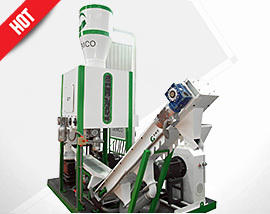 If you are interested in staring a small pellet plant with flat die pellet mill, contact us for more details. 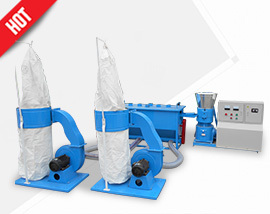 There are lots of devices present in the industry to provide the different pellets to use the things efficiently and reliably so that the things can be managed equally. 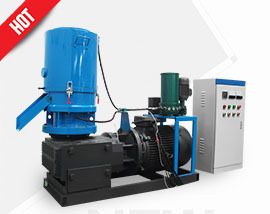 The biomass pellet mill is being widely used to produce the pellets from the hemp straw or stalk so that pellet mill is present in all over the world to generate the pellets by the process of compressing so that the pellets can be easily produced and evaluated by the companies as well as the customers.